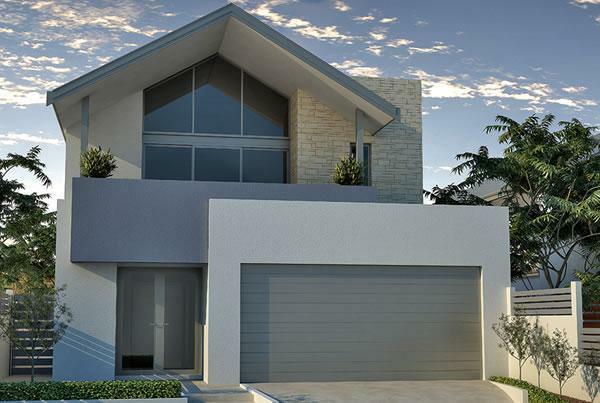 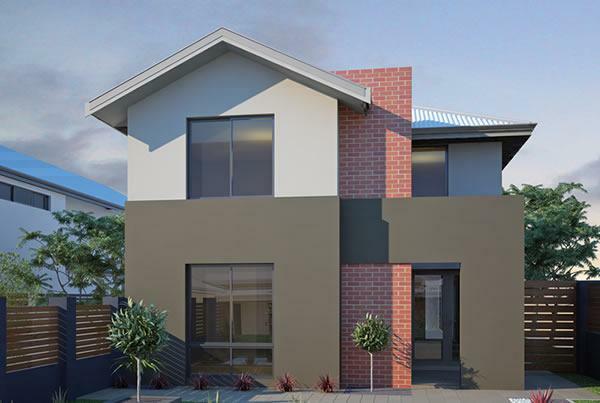 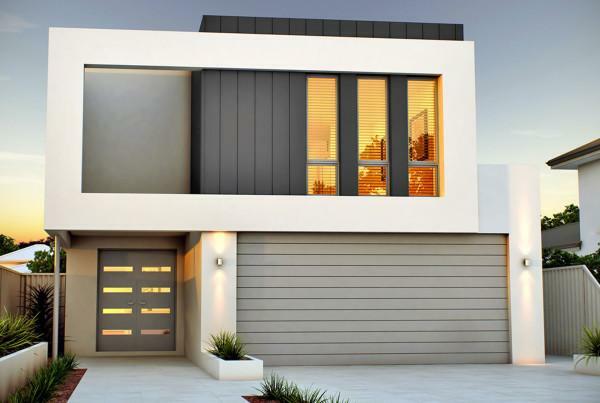 Perth’s blocks can be narrow, but that doesn’t mean you need to compromise on style or functionality of your new 2 storey home. 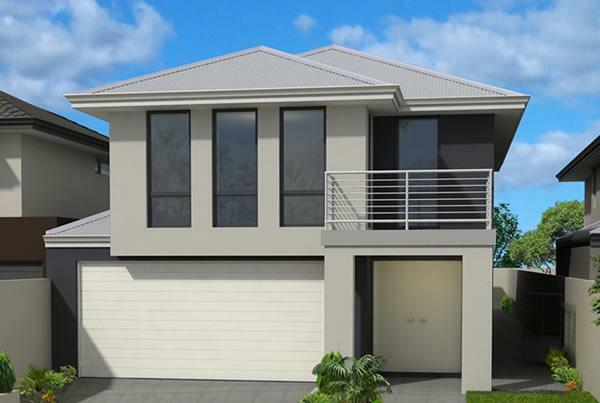 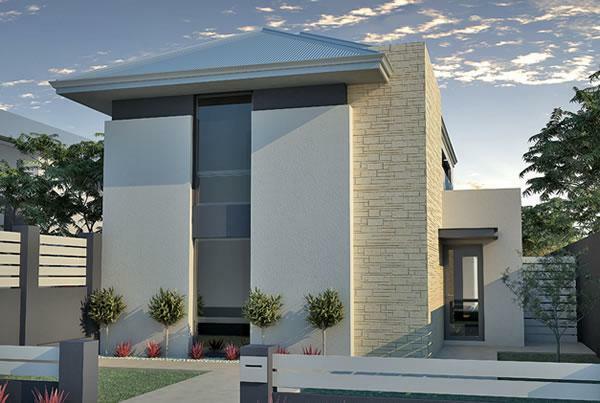 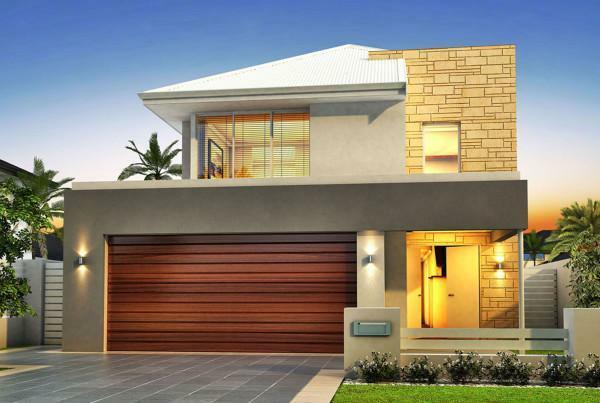 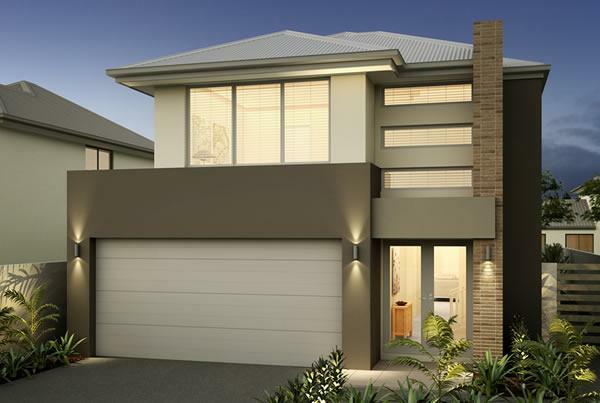 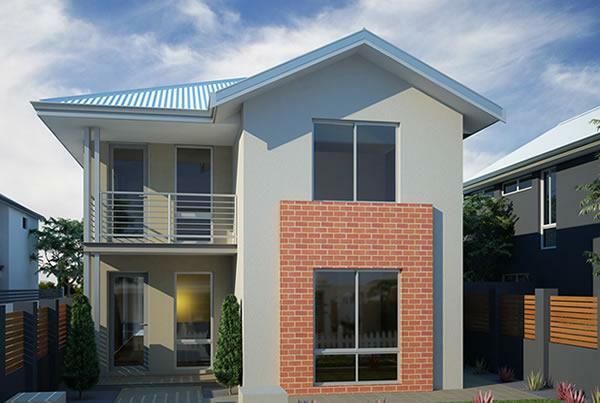 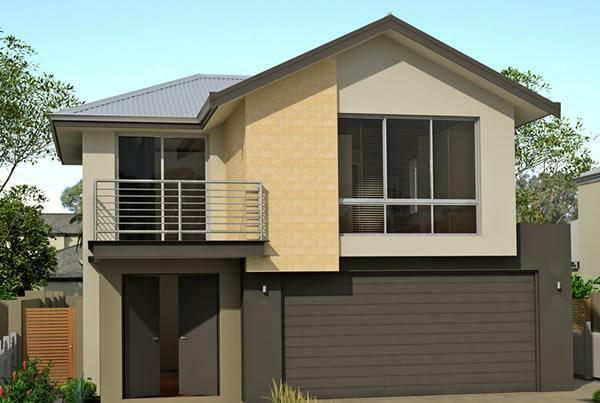 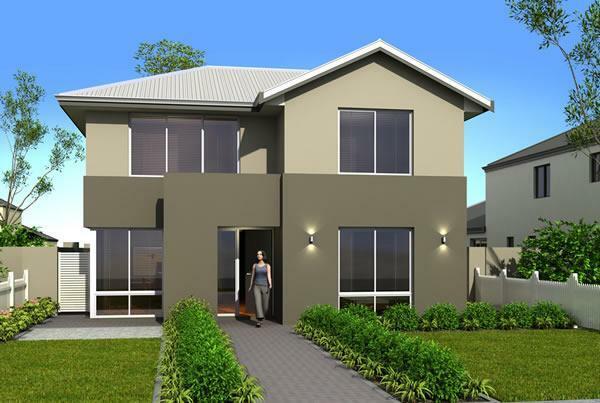 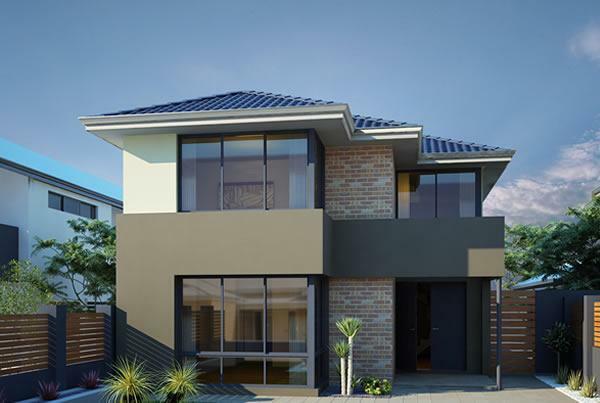 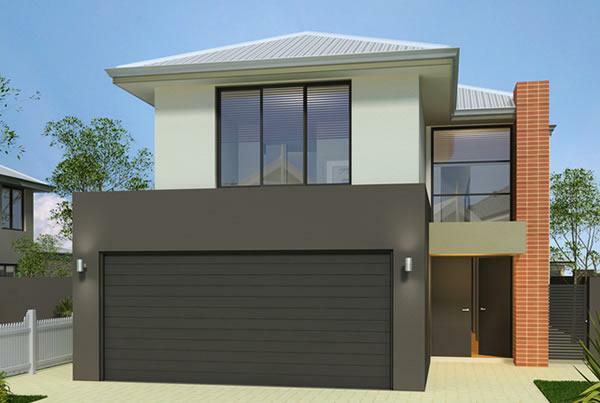 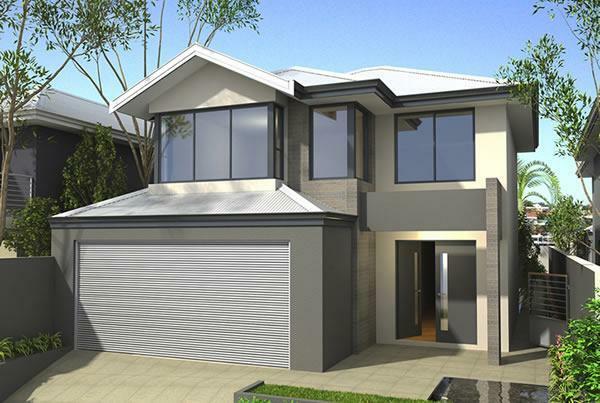 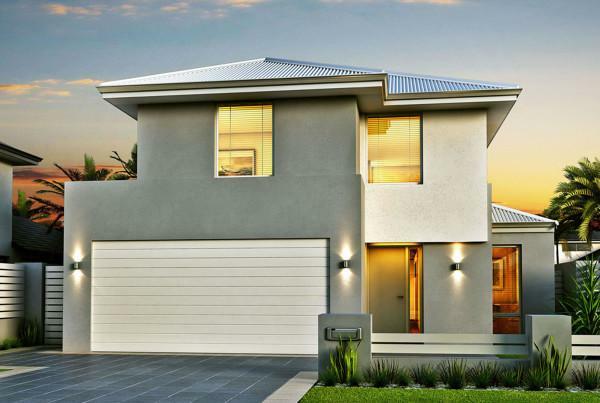 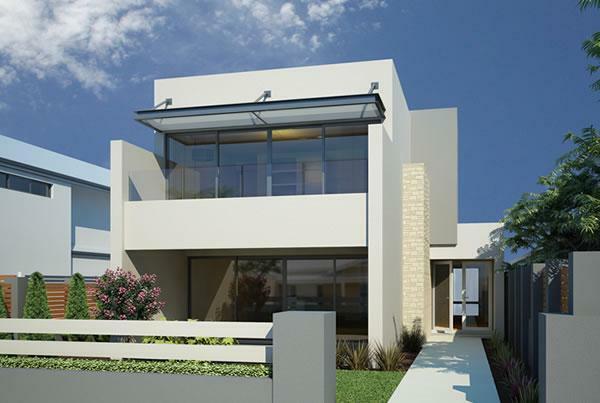 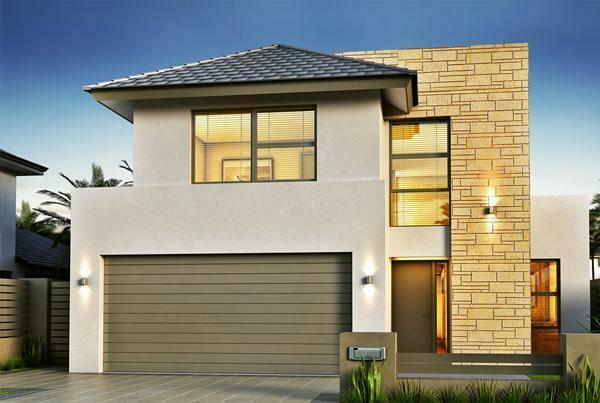 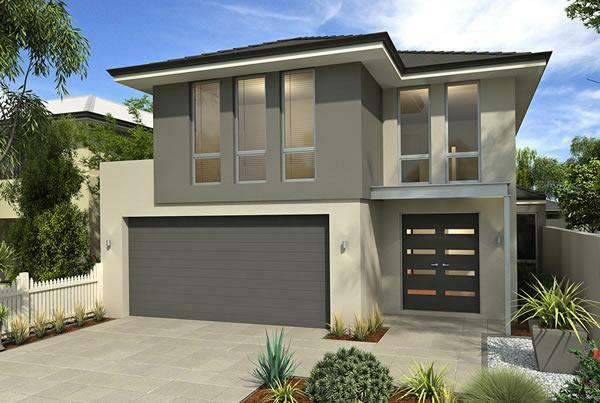 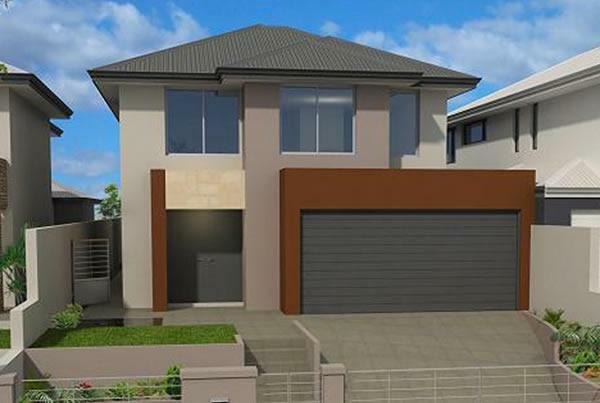 Renowned Homes has a full range of narrow lot house designs that suit blocks with a 10m frontage. 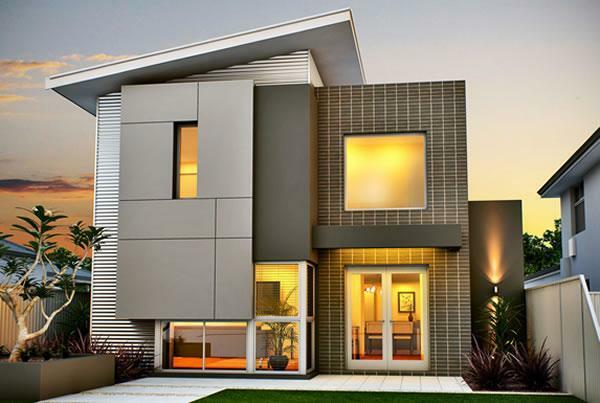 Each home has been designed to cater for modern blocks, and can be modified to create your perfect home.